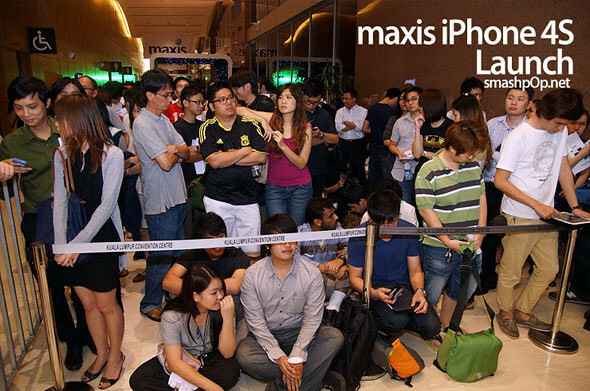 The iPhone 4S was launched by Maxis in Malaysia on 16th December and it has captured so many buyers whereby the queue started from 9am and ended at 3am in the morning for the first day. 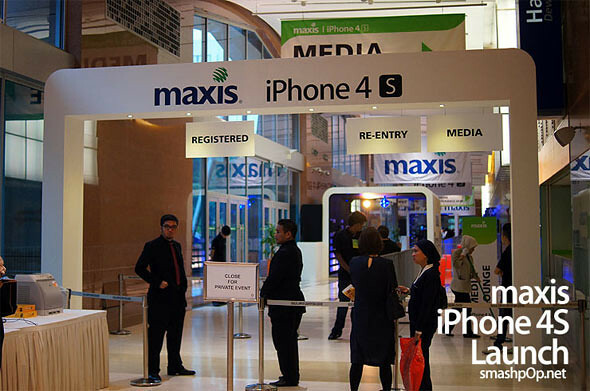 The amazing launch event was held at KL Convention Centre. The crowd eagerly waiting for midnight to arrive. 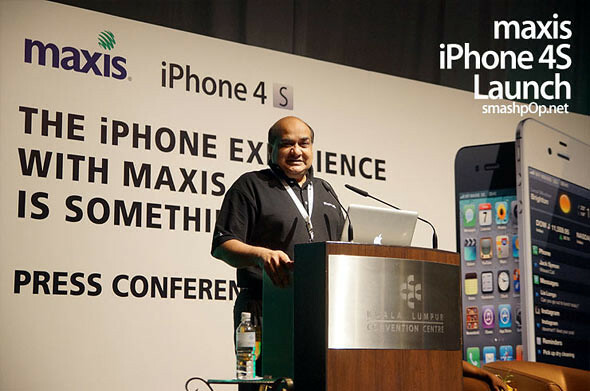 Sandip Das, Chief Executive Officer, Maxis Berhad introduced the iPhone 4S and expressed his excitement on Maxis’s service to the public. 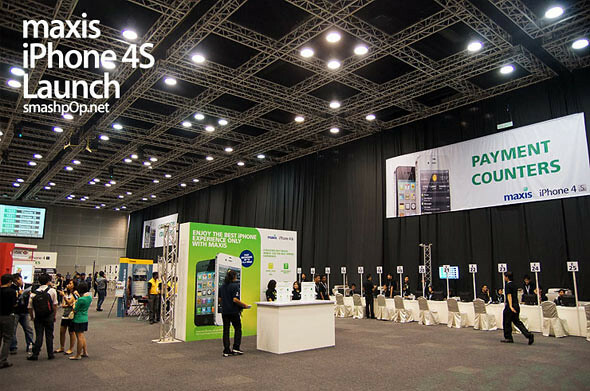 Here’s a look at the main hall where buyers pay and collect their iPhone 4S. There were 40 counters in total. Thousands of people walked home happily with their new gadget from Maxis that night. More information on Maxis iPhone 4S here!